Our bread and butter services are for residential plumbing. 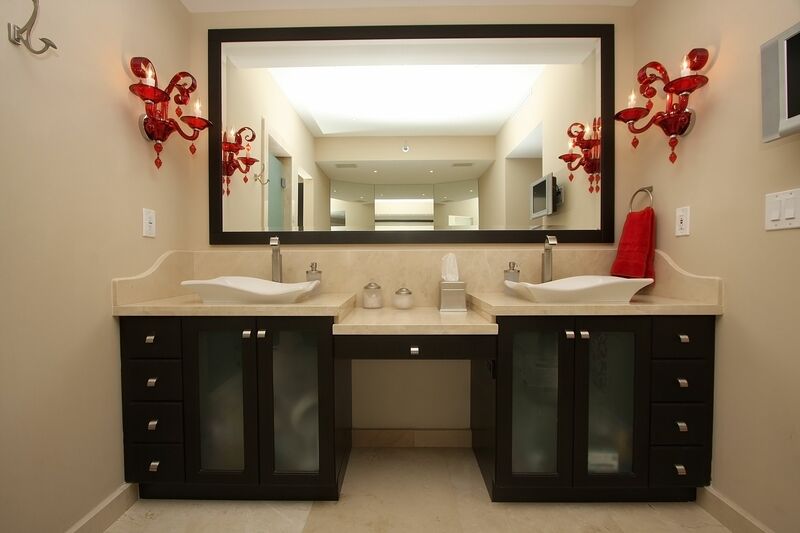 We perform various plumbing repairs, installations, and maintenance. 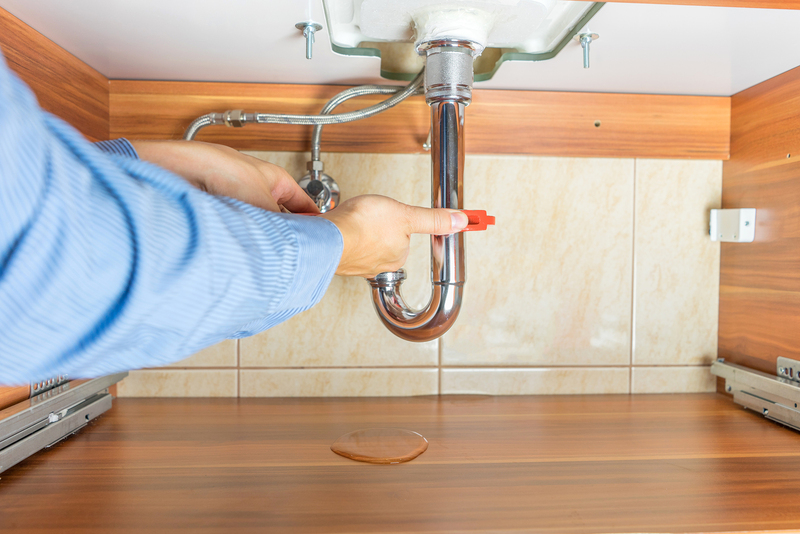 We can help you out with any plumbing issues within your home, including leaky faucets, sinks, showers, drains, clogs, supply lines, and more! We are experts in diagnosing your heating problem and solving the problem quickly! If you are having issues with your water heater, give us a call and we can assist with your heater repair or installation. If your toilet isn’t working properly or you may think you need a new toilet installed, give us a call and we will help. A toilet lasting a few decades is ready to be replaced! We know how essential your kitchen sink is to your daily life. 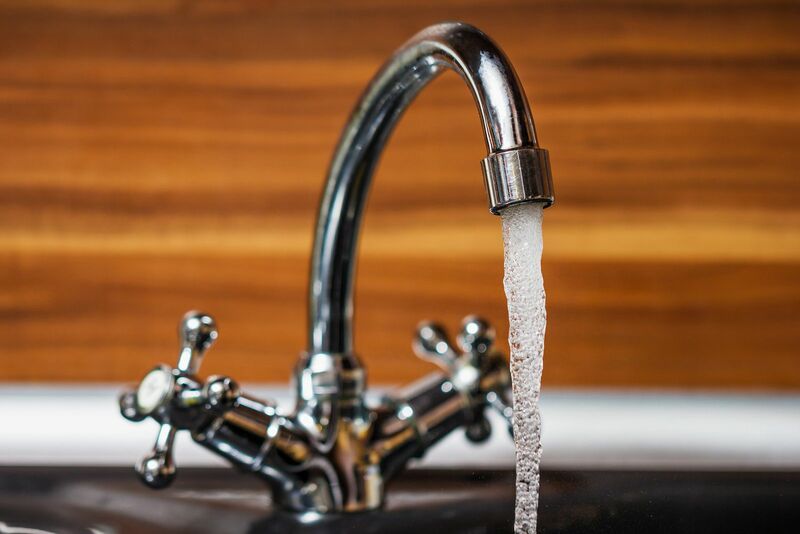 If your faucet or disposer is not working properly, give us a call and we’ll assess your problems. If a new faucet is necessary, we can assist with the installation! We are a local plumbing company focused on a standard of excellence! Starting from humble beginnings in Salem, Oregon, we have built our company with a mission to provide quality plumbing services, with an unmatched standard for excellence. Our plumbing contractors are passionate about our work and strive to be the best licensed professional we can be. We stand out among our competitors because of our high standards, commitment to excellence and our desire to consistently exceed our customer’s expectations! 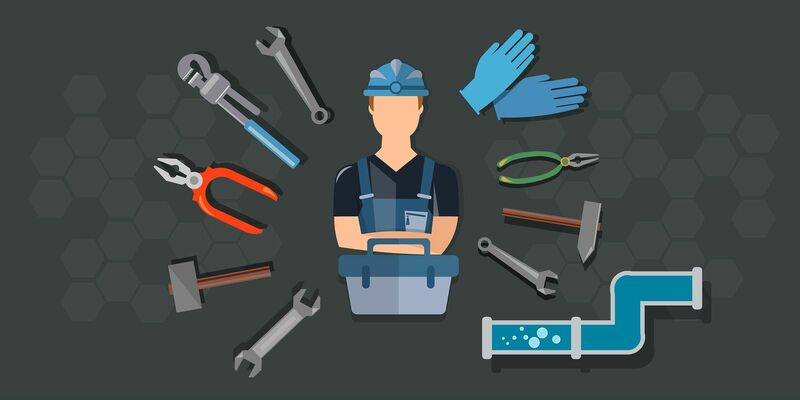 We look forward to helping you with residential plumbing repairs, plumbing installations and more! We look forward to showing you why we’re the best choice for all your plumbing service needs in the Salem and Keizer Area. Fill out the form and we will call you to schedule your appointment.